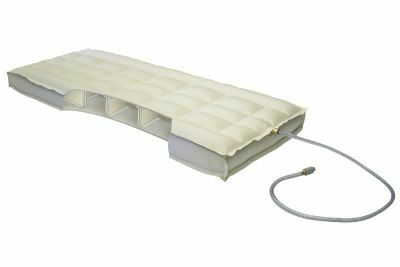 1-Replacement Air Chamber fits Select Comfort beds,Strata, Halcyon,Comfort Craft,Luxury Support,and any 6 inch Softside Air Bed System. 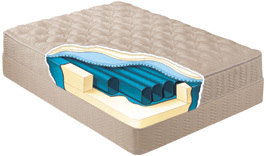 2-Choose Select Comfort Pump to Innimax Chamber for Sleep Number Beds. 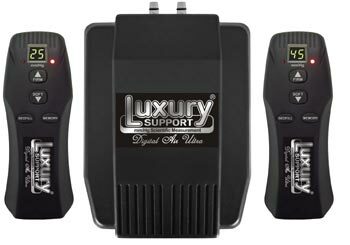 Adjust-A-Rest air inflator with 2 LED remotes. Replacement 6 inch complete rail set. Fits All models with 6 inch tall side rails. 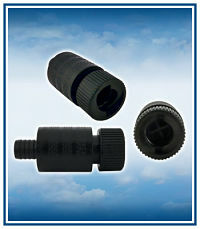 Barrel Connectors 1-Coverts a select comfort air mattress so that it is compatible with Innomax Pumps. 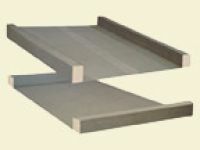 Purchase 2 for Dual Chamber set ups. 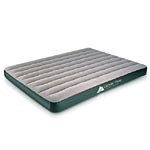 2-Easy to use Barrel connectors to prevent accidental disconnect during use and is not rendered ineffective by dust or pet hair. 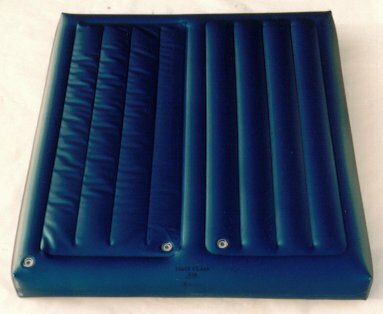 Air mattress for Hardside Waterbed frame.